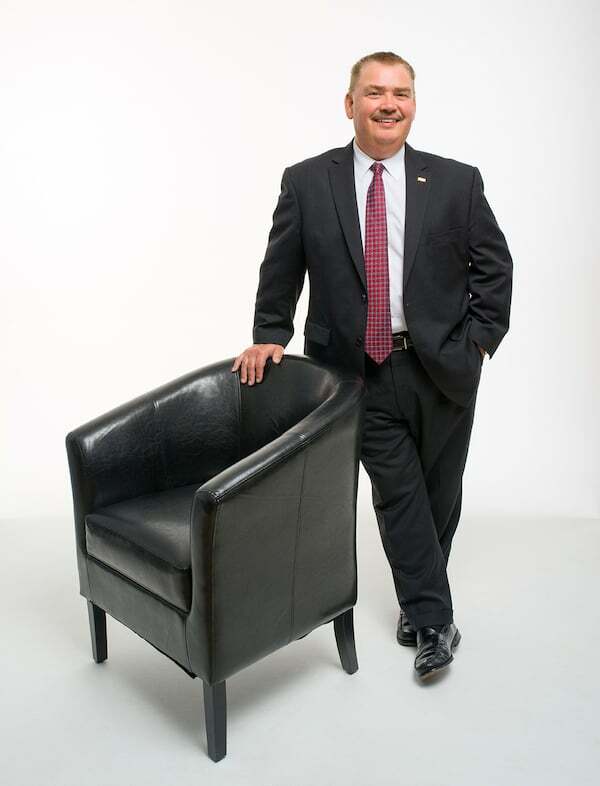 We exceeded our own expectations based upon our Board approved budget forecasts. Year-end assets climbed in excess of $546 million. At the same time, our net operating expenses YTD were at 2%, well below our goal of 2.75%. We finished the year with a net income of $5.6 million, garnering us more than $78.3 million in total equity to date. Capital remains a key component to our financial health as it is necessary to maintain adequate reserves as our assets continue to grow. Our financial strength continues to be nationally recognized. Weiss Ratings, the nation’s leading independent provider of ratings and analyses of more than 19,000 financial institutions, including banks, credit unions, life and annuity insurers and property and casualty insurers gave us an “A” rating. A ranking of “A” is considered excellent, meaning SeaComm offers excellent financial security. We have maintained a conservative stance in our business operations as evidenced by our strong equity base, superior asset quality, steady earnings and high liquidity. Weiss goes on to state that SeaComm has the resources necessary to deal with severe economic conditions. SeaComm is among the top 5% of the 5,550 credit unions nationwide to receive this designation. 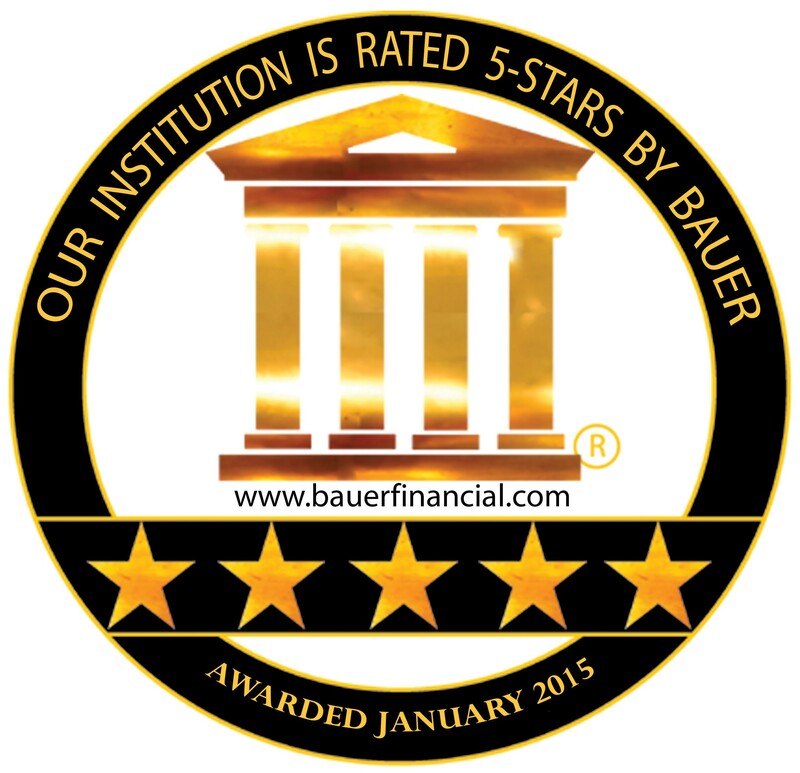 BauerFinancial, an independent rating company recently awarded us their Superior Five-Stars. 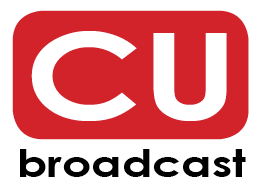 They analyze the performance of U.S. Banks and Credit Unions. The star ratings classify each credit union based upon a complex formula which factors in relevant data including, but not limited to: capital, historical trends, loan delinquencies, differences in the book and market values of the investment portfolio, profitability, repossessed assets, reserves, charge-offs, regulatory compliance and asset quality. It has deemed SeaComm as safe, financially sound; we are operating well above their regulatory capital requirements. At the end of each year, we calculate the overall average of every employee who received surveys on their delivery of service both externally and internally. The top ten in 2018 were Kim Holloway, Jeff Reynolds, Audra Lashomb, Melissa Cree, Nancy Oakes, Tabitha Ladison, Secilley Shipman, Sean Lynch, Wendy Vatter and Rose Lapoint-Matthews who were recognized for their high achievement in this area. This is the sixth year in a row for Rose Lapoint-Matthews. We are extremely proud of those individuals and the work all of our employees perform with consistency in delivering exceptional member service. Late December, we received notification that we had been chosen, for a ninth year in a row, as one of the Best Companies to Work for in New York for 2019. Our selection as one of the top medium size companies was based upon a survey in which our employees were asked to participate, along with requested criteria we had to provide. A few of the focus areas included role satisfaction, leadership and planning, work environment, corporate culture and communication, as well as relationship with supervisor. We are extremely proud to be included within this privileged group. One of the questions, “Overall I am satisfied with my employer” had a 98% agreement. We are continuing our planned expansion into Vermont. The Board of Directors approved the purchase of properties which are undergoing extensive due-diligence to ensure they are build ready. 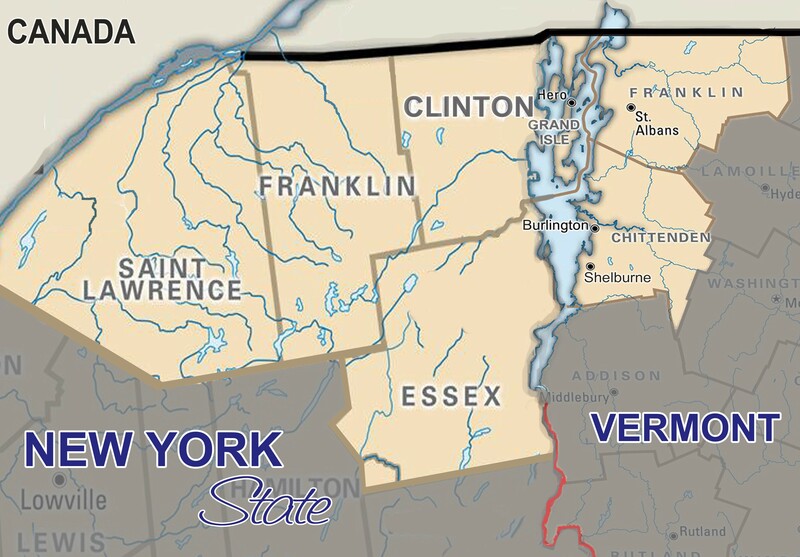 There is considerable time and effort put into the overall planning to ensure they are the right locations to serve our newest markets in the counties of Grand Isle, Franklin and Chittenden. It is expected that we will commence with construction of one of those locations late spring with others to follow in 2020 and 2021. Earlier this year, SeaComm assisted members affected by the US Government shutdown who were challenged financially by the budget disruption. We extended a number of options including, but not limited to, offering lines of credit, extensions or skip payments, bridge loans or even waiving a penalty for early withdrawal on a certificate of deposit.  We absolutely understood that members may have difficulty making an auto payment, credit card or mortgage payment, or just need some additional credit to get through until the federal budget was fully restored and paychecks resumed. We are looking forward to adding instant issue credit to our already robust instant issue debit card platform. If a member loses their current card or it is compromised due to fraudulent activity, we will be able to issue one instantly in one of our branches, so that our members will not be adversely affected by not having their card. In addition, we are going to be launching a rewards checking titled Benefits Plus. This new enhancement will give members who sign up the ability to book travel, identify theft protection, roadside assistance, discounts on retail gift cards, cell phone coverage and so much more. Yes, we will continue to offer our free checking to those who enjoy no fee or minimum balance required. 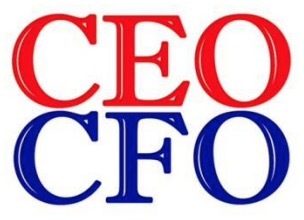 On behalf of the Board of Directors, management and staff I would like to thank our more than 46,700 members who have made SeaComm what it is today and for allowing us to continue to serve your financial needs. We look forward to working together well into the future.